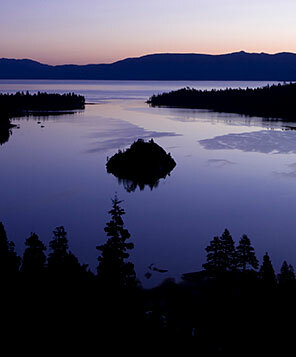 Search the South Lake Tahoe real estate market for the hottest listings. Be sure to sign up for New Listing Notifications and stay informed of the latest listings to hit the market. New to the area? Search for listings by popular South Lake Tahoe neighborhoods – get to know what makes each one unique. 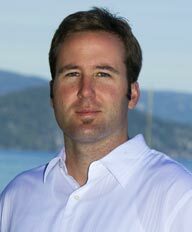 Better yet, contact Mark Salmon directly for insight on what would be the best area and home for your specific needs.